FindSpace.in blog: Are events the best place to sell your products? Are events the best place to sell your products? Lately, we came across a lot of people who are looking for stall and kiosk spaces in events. 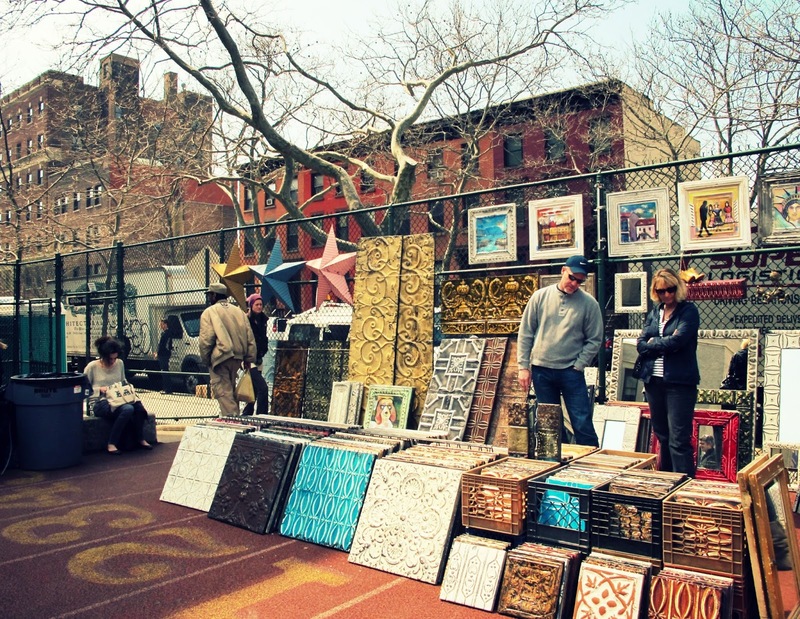 What we understood from these enquires was that people buy from people and exhibitions/events/flea markets provide businesses with a unique marketing advantage — the opportunity to meet, connect and build rapport with prospects and customers. Exhibitions can be seen as a big investment, particularly by small businesses, but by investing in short term rentals, you can reap the benefits in the long term, turning the leads collected at an event into loyal customers. Why should I rent a stall/kiosk in an Event? Build Relationships: Exhibitions, Events and Conferences are the best places to find prospects and key players in the same industry. Building a relationship although is the key, you also get a chance to market your product face to face. Brings in Attention: People are interested in the sudden existence, especially if they look unique -- for instance, retail shops or exhibitions. Test a Market: Depending on your type of business and product, market testing can be carried out at trade shows and exhibitions to gain industry or general opinion about your offering. Reach Larger Audience: Exhibitions are open to a large and sometimes diverse range of audiences (usually the general public). This provides you with a platform to promote your product or service to a broader group that may have little or no knowledge of your products and services. Gain access to Local Communities: When you participate in an event, most of the target audience you will be looking for is local community, i.e the people who live in same locality. So, you get a first hand trial to check who are more interested and where is the best place for you to establish your brand. What should I look into before renting a stall/kiosk in an Event? At the end, what we can say is talking to people is, after all, the name of the game and marketing or selling your products directly to those people is where you can pull something big. Let’s book an event space for your business. Post your Requirements and let us help you find that perfect space!